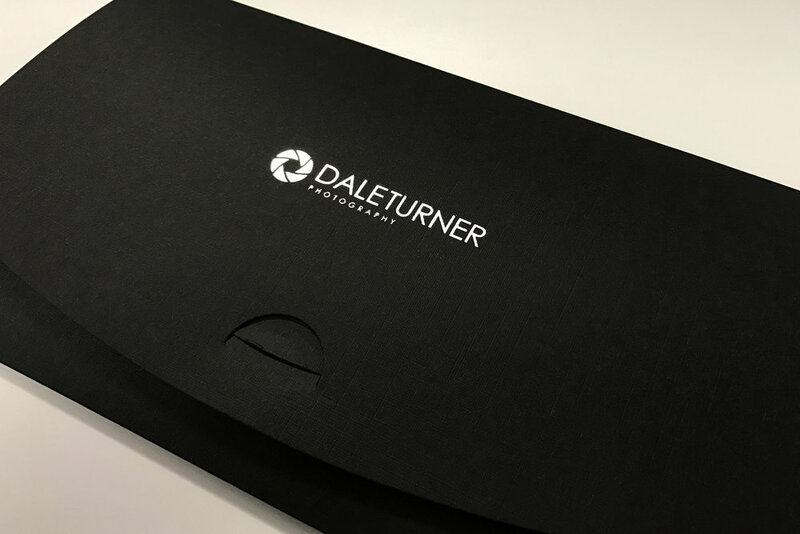 Dale Turner Photography based in Goole, East Yorkshire specialises in wedding photography, newborn baby photography and family photography. I have a relaxed & friendly approach and my photography is stylish, modern and professional. I have become one of the regions most sought after wedding photographers, providing my clients with stunning photographs and imagery that I have become so well known for. Your wedding day is going to be amazing. I would like to capture it for you and provide you with memories that you will be able to tell your children and grandchildren. Choose from one of the wedding photography packages or let me customise a package for you. There is also a special discount on winter wedding photography packages. It is a real privilege for me to be able to offer newborn baby photography. I love this work and the very special memories I can create for you, these are the moments you don't want to forget. For your peace of mind, I have been capturing precious baby moments for many years and I have extensive training in safe newborn baby posing. People said I was crazy to give up my professional photography studio, but it may be one of the best decisions I ever made. Children love the outdoors and I am able to capture some great images of them playing in parks, woodland, beaches or wherever you would like the photo shoot. And don't worry about the weather, wellies and puddles make great photos! I understand that family pets are just as important as everyone else, so there is no reason why they should be left out of the family photo shoot. Or maybe you would like to capture some special memories of your best friend on their own. Whatever the reason, I am happy to photograph dogs of all shapes and sizes. I grew up with dogs myself so I know how to get the best from them in order to get some great images. A photo shoot is a great idea for a gift, especially for those who are hard to buy for. Photo shoot gift packs are available for any occasion from Christmas to birthdays. They can be for parents-to-be with a newborn photo shoot or for all the family with a family photo shoot.